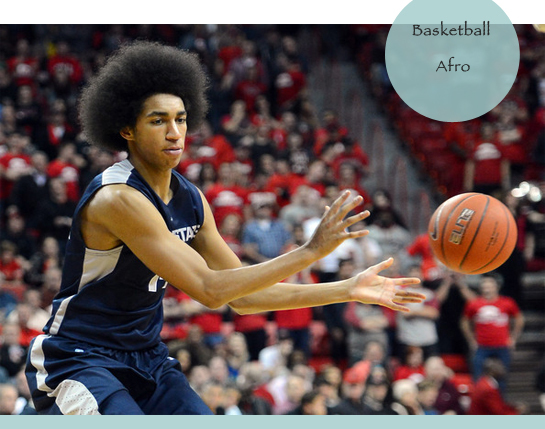 His basketball teammate Sean Harris is also getting some hair-attention. 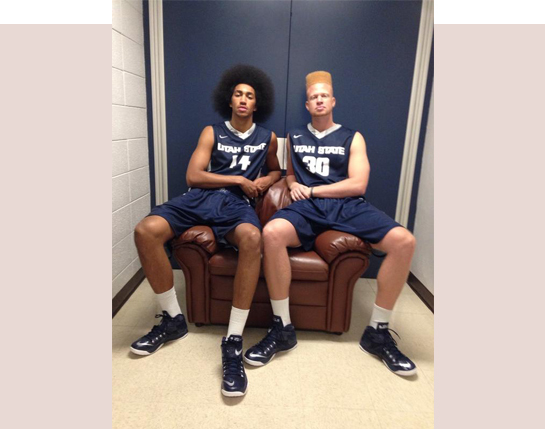 Sean Harris and Jalen Moore tweeted a picture flaunting their hairdos to ESPN’s College Basketball Twitter account with the hashtag #BestHairInCollegeBball. Why not have a little hair fun while playing?! You go guys!